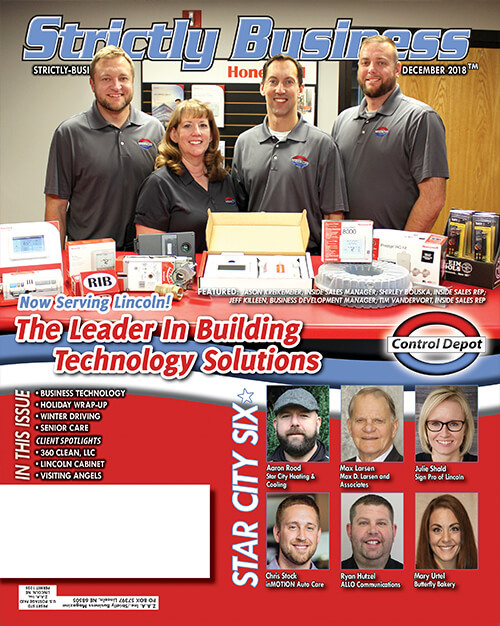 In the Building Controls and Technology industry, a great amount of time is spent recruiting and interviewing top electrical, mechanical and IT engineering prospects. But to find someone that is knowledgeable in all three of these technology areas can be a challenge. 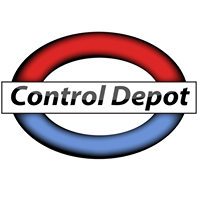 Control Depot University was launched in March of 2016 with eight students enrolling in an HVAC Control Systems class. 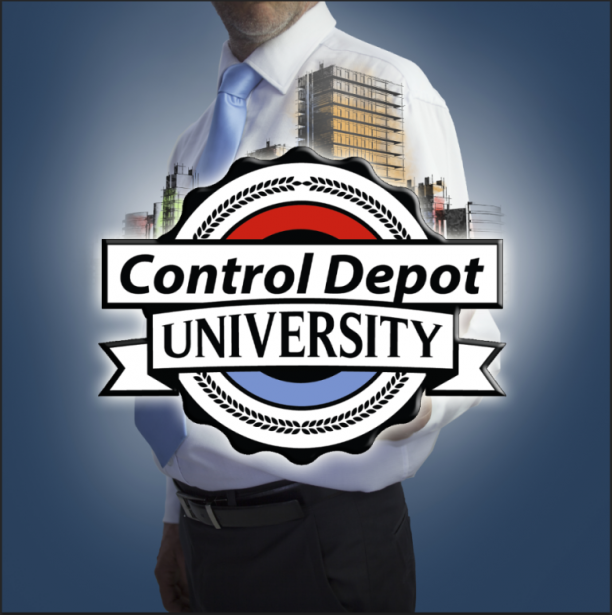 This 12-week class is designed to give the students an in-depth understanding of key building technology concepts on HVAC fundamentals, commercial heating and cooling systems, HVAC equipment and IAQ, security videos and access control systems, building automation systems and user interfaces. Additional advanced classes will be available in BAS networks and web-based controls, Energy Audits, BAS interoperability and advanced technologies. 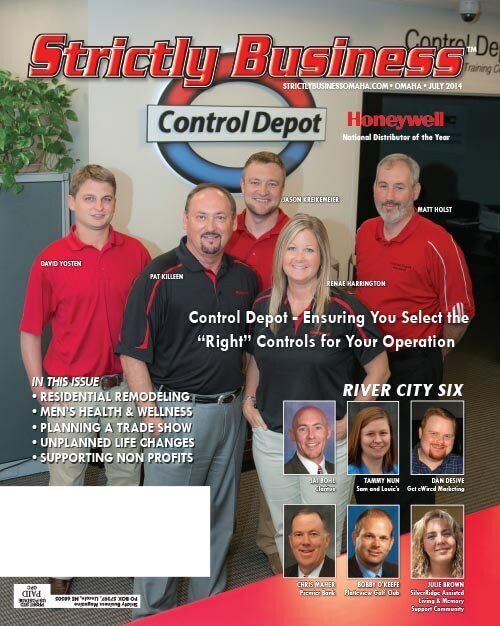 Our Control Contractors have high standards when it comes employee knowledge and competency. 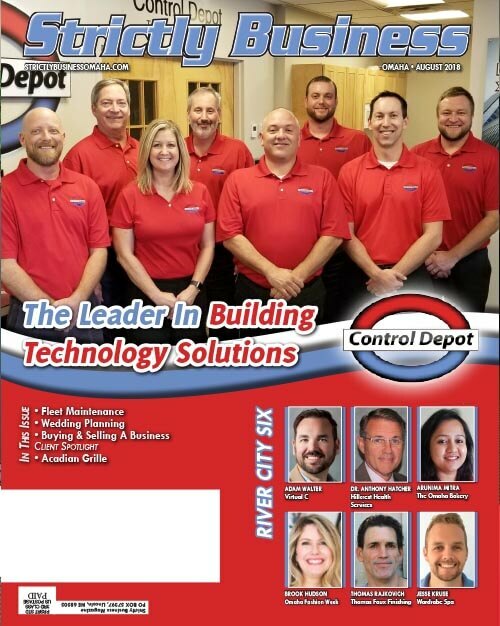 By creating a formal training programs that spans a wide range of technical areas, we know that we will be creating a stronger, more innovative team members that can not only serve our clients on a higher level, but also experience more personal job satisfaction and fulfillment. .
Control Depot truly feels that people are our most important asset and we are excited to launch a program that will enhance their careers as well as provide a better customer service experience for our clients.